Another Reebok Crossfit shoe sale is going on right now. 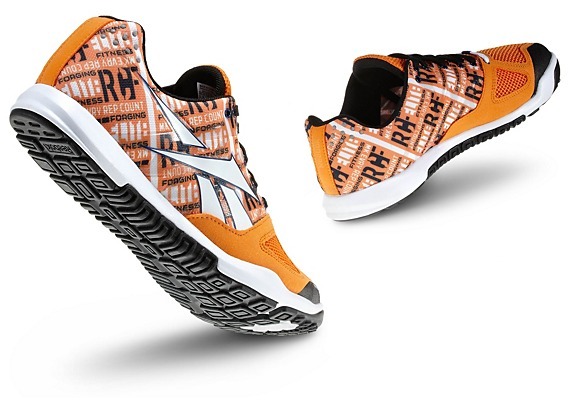 If you are in the market for a new pair of shoes, check out the Reebok Nano 2.0 in Orange and White. You can pick up a pair for 50% off including FREE shipping! Take a closer look at the shoes here to see if they are right for you! If you want to get more deals like this and keep in touch with Crossfit Shoes Rx, subscribe to our email list! Previous PostReebok Crossfit Shoes On Sale Memorial Day WeekendNext PostOrder the Reebok Nano 4.0 NOW!